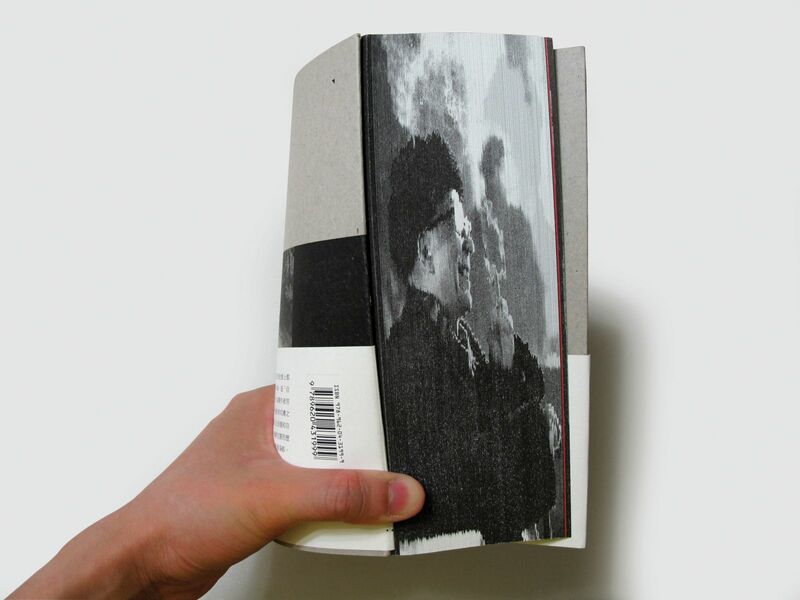 Hei Shing Book Design is a creative design studio specialised in book and publication design. It provides tailor-made book design service, and wide-ranging services around visual communication design. 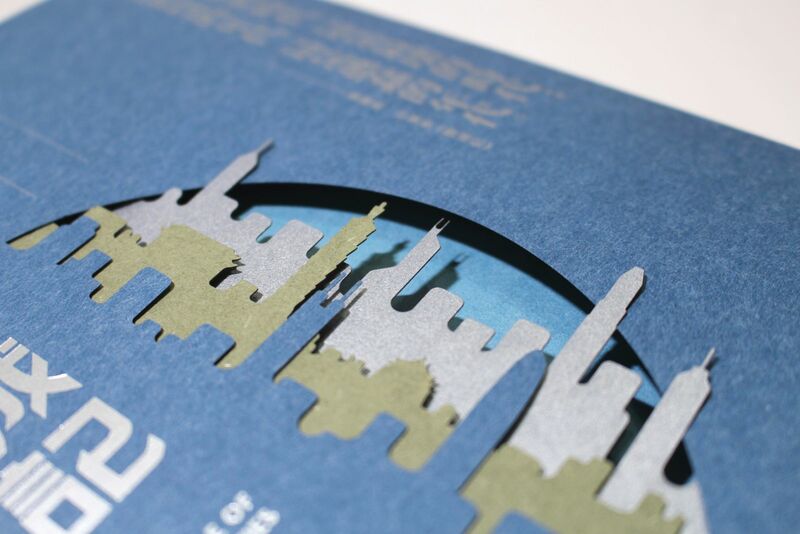 The studio was founded by promising book designer Hei Shing in 2016. His enthusiasm for art and design can be seen in his innovative works, which have a focus on multicultural diversity — an appreciation that develop from his education in both Hong Kong and United Kingdom. He graduated from The Hong Kong Polytechnic University with a first honours Bachelor Degree in Visual Communication Design in 2006. 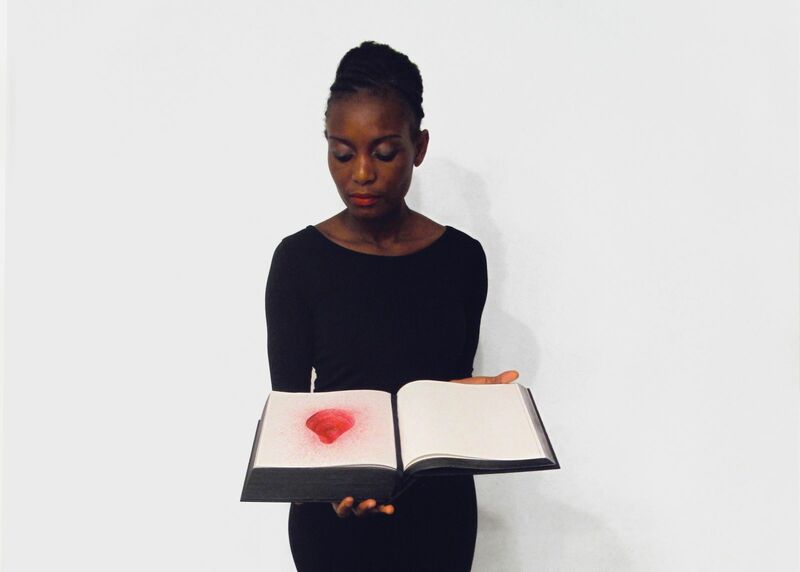 He furthered his studies in London and graduated from MA Book Arts at Camberwell College of Arts, University of the Arts London, with Distinction in 2008. 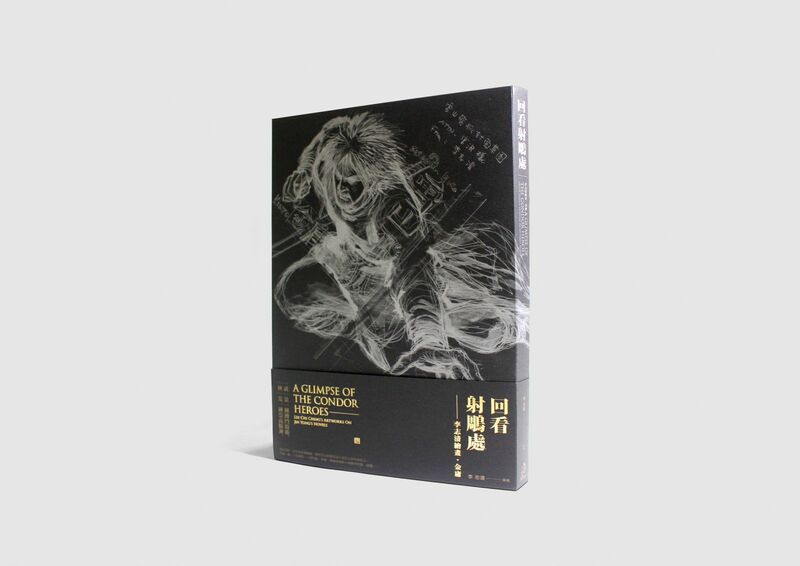 Hei Shing has gained international recognition by receiving many international and local design awards including the YIC Young Design Talent Award, Guardian Student Media Award (United Kingdom), Young Writers’ Debut Competition, HKDA Global Design Awards, Swatch Young Illustrators Award (Germany) and 40 under 40 Award, as well as exhibited his works on international platforms such as London, Berlin, Brussels, Shanghai and Hong Kong. 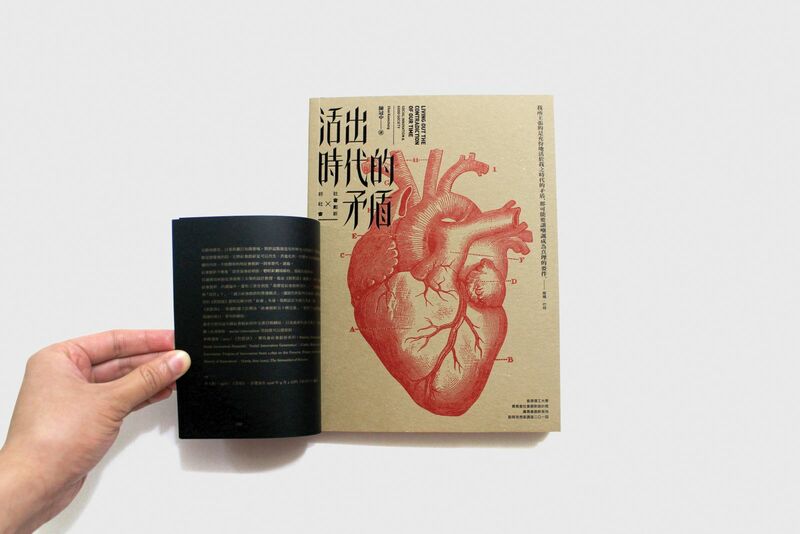 In early 2015, Hei Shing’s first solo book design exhibition was held at Page One Bookshop in Hong Kong. Since 2015, he has been a visiting lecturer teaching BA (Hons) in Communication Design at School of Design, the Hong Kong Polytechnic University. He believes that nurturing the next generation is the social responsibility of a designer.